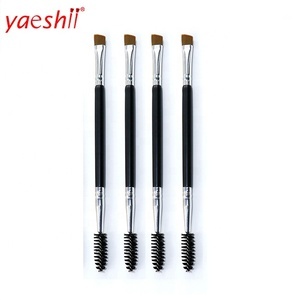 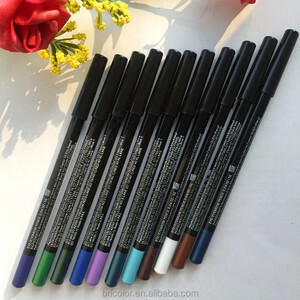 Alibaba.com offers 42,966 wooden eyebrow pencil products. 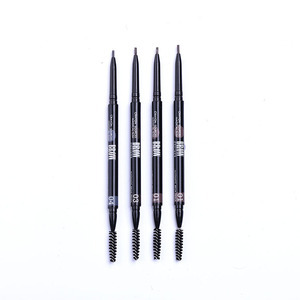 About 97% of these are makeup brushes, 1% are eyebrow pencil. 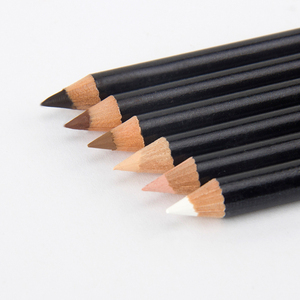 A wide variety of wooden eyebrow pencil options are available to you, such as pencil, stick, and cream. 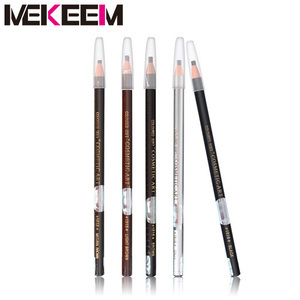 You can also choose from mineral, chemical, and herbal. 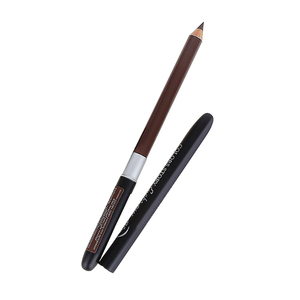 As well as from eyebrow pencil, eye shadow. 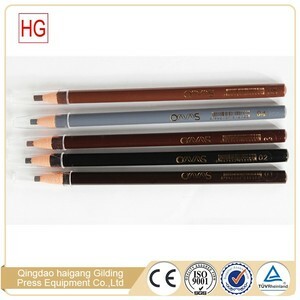 And whether wooden eyebrow pencil is multi-colored, or single-color. 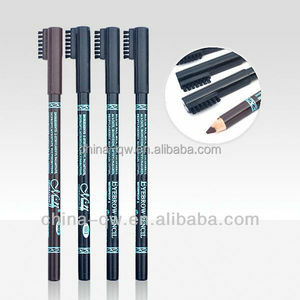 There are 42,918 wooden eyebrow pencil suppliers, mainly located in Asia. 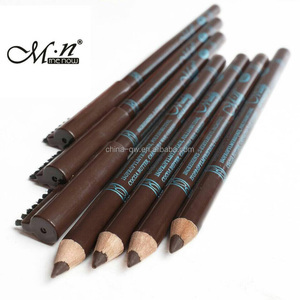 The top supplying countries are China (Mainland), Hong Kong, and Pakistan, which supply 98%, 1%, and 1% of wooden eyebrow pencil respectively. 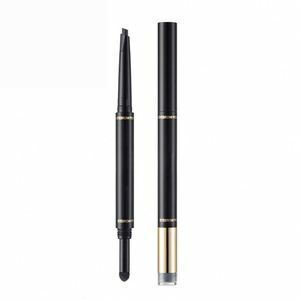 You can ensure product safety by selecting from certified suppliers, including 8,699 with ISO9001, 4,349 with Other, and 1,126 with BSCI certification.